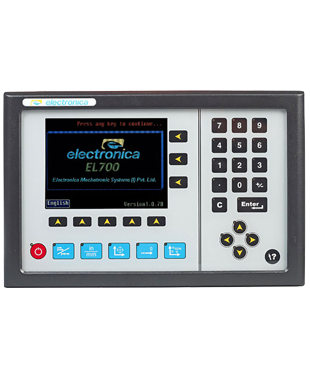 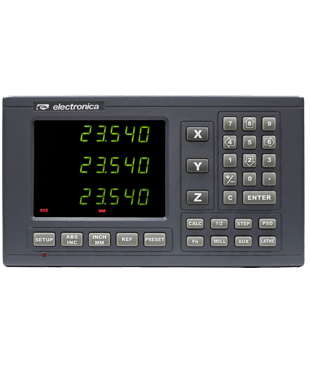 The EL400 Digital Read Out is a robust DRO. 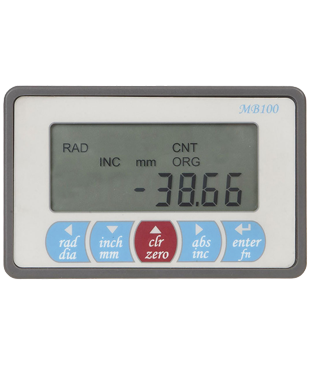 This DRO has special versions suitable for Milling and Lathe functionality. 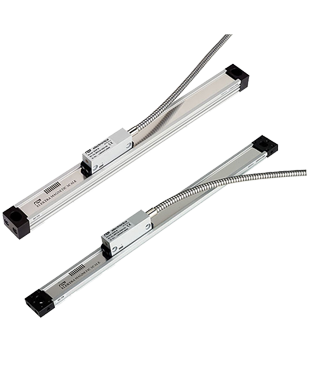 A standard DRO can be used for milling Lathe, grinding, boring machines. 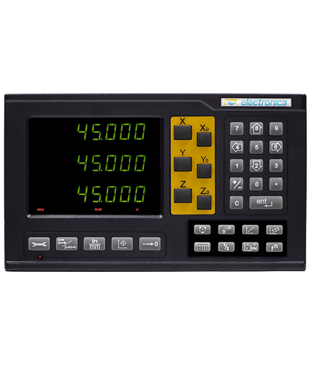 EL400 DRO is also available for 4 axes applications for mill or Lathe machines. 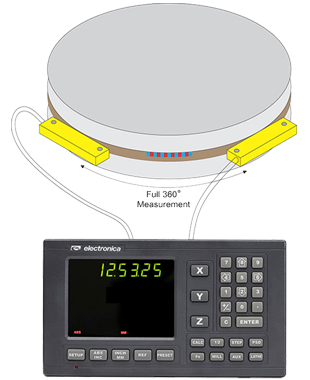 EL400 DRO is compatible with Optical and magnetic encoders. 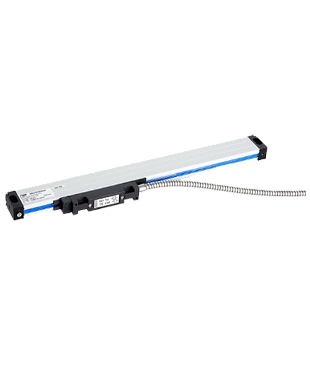 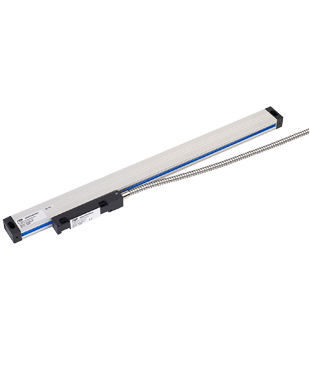 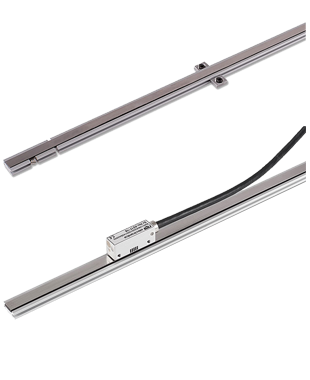 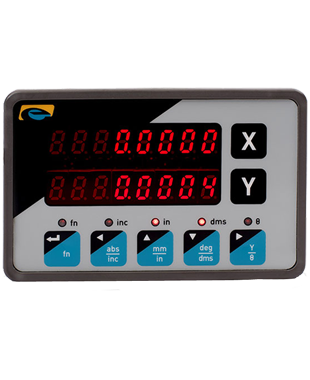 Both linear and rotary, measurements can be done with this DRO with suitable machine error compensation.